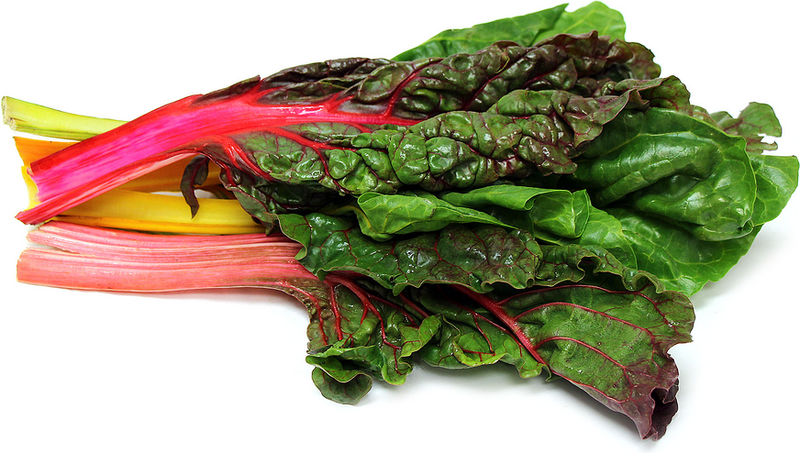 Rainbow chard is a mixture of three different chards: Swiss chard, Red chard and Golden chard. The leaves of the Rainbow chard are tender with deep veins and hardy stems. Depending on the variety the flavor can range from earthy, sweet as well as nutty. Rainbow chard is available year-round.